There are over 90,000 trade, membership, and professional associations in the United States, and more than 1 million charitable or philanthropic organizations, each managed by association executives and professionals that are dedicated to the mission, services, and social good provided by each institution. Perhaps you are one of these executives, or are considering a career in this important field. You may be surprised to learn that there are, in fact, only 3,000 Certified Association Executives, a mere 2% of all professionals managing associations and non-profit organizations. The CAE certificate is one of the most selective and unique credentials in business today. I had been an executive with the United States Tennis Association for 16 years when I undertook my preparation for the CAE certification. My ambition was not just the prestige and distinction of the credential. Nor the fact that this would support my imminent promotion to head of diversity and inclusion at the USTA. 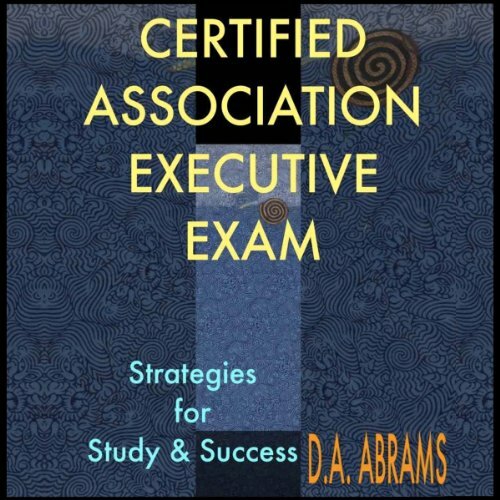 Primarily, I sought the recognition of my skills, experience, and capabilities as a senior association executive, and a confirmation of my understanding of the best practices for managing an organization at a top level.